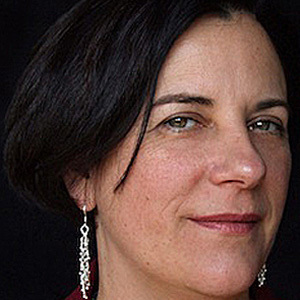 Dawn Logsdon has worked on documentaries about social justice and history. She edited the Academy Award-nominated Weather Underground, Sundance award-winning Paragraph 175, George Foster Peabody Award award-winning The Castro, and many other documentaries for PBS, HBO and Channel Four in England. She produced, directed and edited Faubourg Tremé, The Untold Story of Black New Orleans and is working on a documentary about the public library, Free for All.